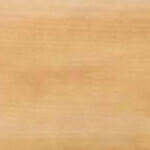 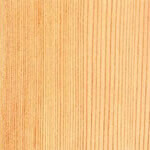 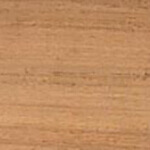 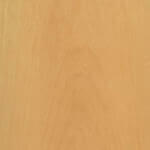 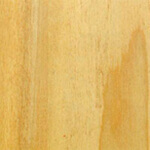 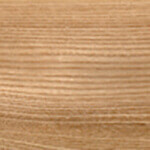 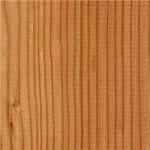 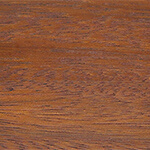 Uses: It is an excellent turnery timber, and used for knife handles, brush backs, fancy goods. 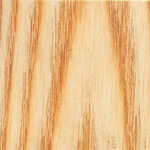 The chief use is for sliced decorative veneers for cabinets and panelling, particularly the rotary cut kevasingo, with a wild, swirling, veined figure. 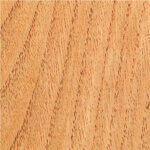 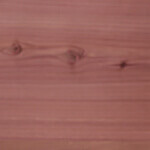 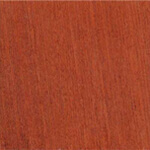 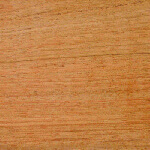 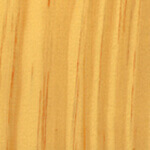 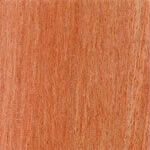 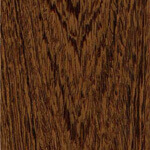 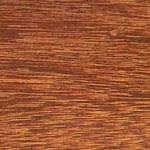 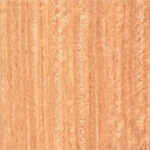 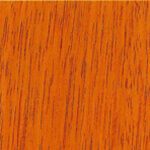 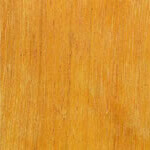 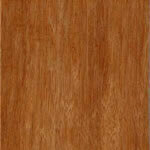 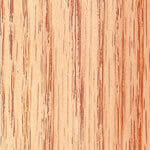 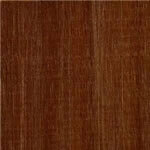 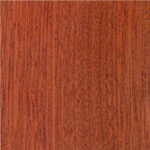 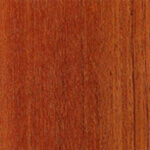 General Description: Bubinga is medium red-brown with lighter red to purple veining. 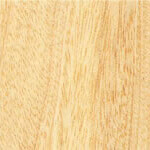 The grain is straight or interlocked. 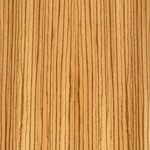 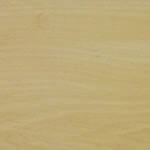 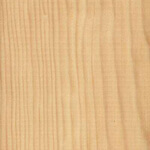 In some logs the grain is very irregular and these are converted by peeling into rotary cut veneers called kevasingo. 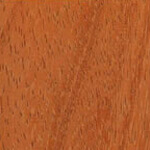 The texture is moderately coarse but even. 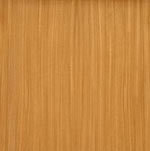 The weight ranges from 800-960 kg/m³ (50-60 lb/ft³), average 880 kg/m³ (55 lb/ft³); specific gravity .88. 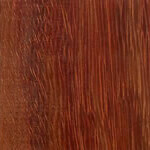 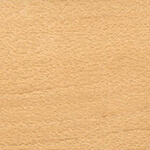 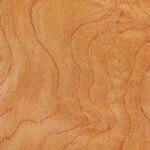 Bubinga has low steam bending qualities and exudation of gum pockets is troublesome. 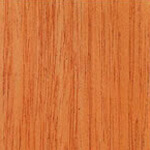 The timber dries easily except for gum exudation, with little degrade, and is stable in service. 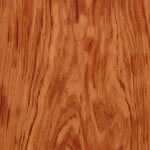 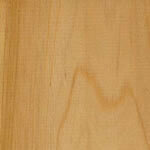 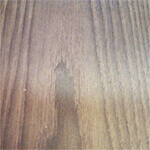 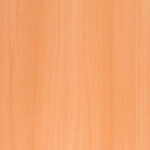 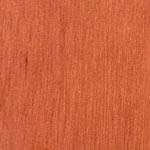 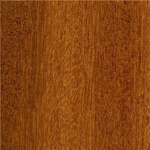 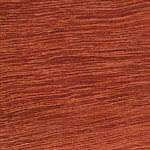 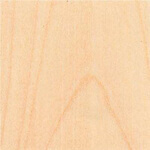 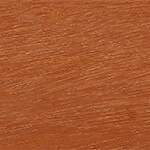 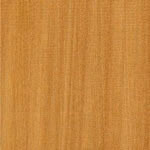 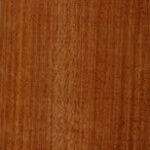 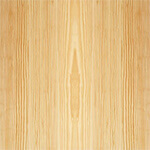 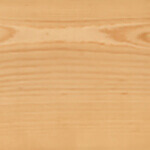 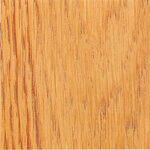 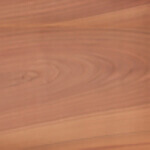 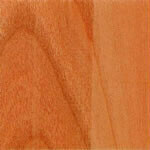 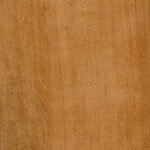 Bubinga is moderately durable but liable to common furniture beetle attack. 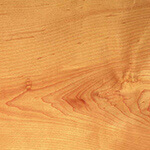 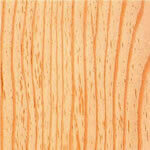 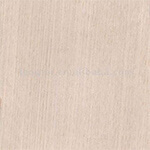 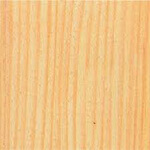 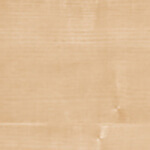 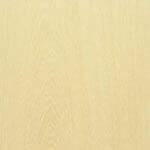 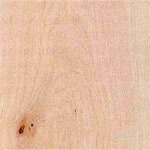 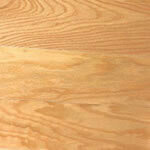 The sapwood is permeable and the heartwood is resistant to preservative treatment. 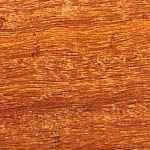 Distribution: Chiefly from the Cameroon and Gabon, also from Zaire. 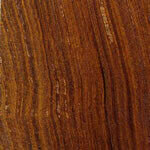 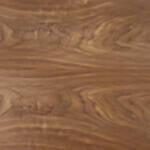 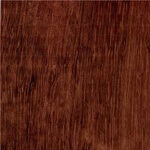 Also known as: African rosewood, kevasingo (rotary) (UK).